Are you aware that you can significantly enhance your landscape by acknowledging any concerns your trees might currently have or impose? Such concerns typically consist of your trees’ structural integrity, shape, appearance, and safety. Caring for trees isn’t an easy job, and is often dangerous for many homeowners, and is a reason they turn to a certified arborist who can help you bring your shrubs and trees’ natural beauty to light while preserving their unique qualities; character, stature and strength. When you utilize our tree trimming services we will ensure that any dead, broken or diseased branches of both mature and young trees are removed. This helps protect the tree from further damage or infection and prevents fungi that can cause decay. Sometimes we will also have to remove branches that are still live if there are parts of your tree that are not getting enough sunlight or air circulation. We will prune and trim any trees that need help with their structural integrity. This is typically done on young trees and is a means to ensure new plantings will have solid structural integrity and admirable architecture. It’s best to prune young trees in order to avoid any potential damage or tree diseases in the future that could become costly. Tree trimming is important if you want your trees to be as beautiful as possible. 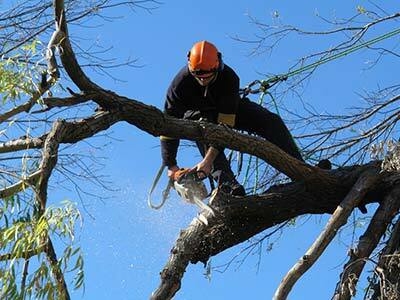 Therefore, we offer tree trimming services in Tulsa to cater to the appearance and for restoration purposes. In addition, we support aesthetic tree care if your mature trees’ form has begun deteriorating. Certain weather conditions can wreak havoc on your trees, encouraging falling limbs which is especially concerning if the limbs cover a path or driveway. Pruning the trees that have limbs hanging relatively low will help prevent them from falling should a storm come through and will also making walking on the path or driveway easier; instead of dodging low limbs as you walk along the path. You might not be aware that your tree, or trees, are blocking a beautiful view; be it your yard or another picturesque view around your property such as lakes, mountains or valleys. With tree trimming you can keep the privacy you desire while enhancing the beauty and value of your landscape. 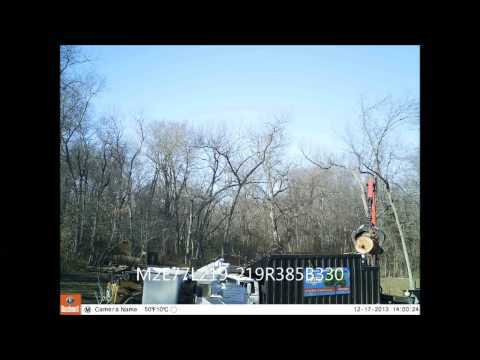 Why You Should Choose Rickert Tree Service For Your Tulsa Tree Trimming Needs? You will have security knowing that we are insured and licensed. We have an accredited, admirable reputation in regards to our reliability, quality and professionalism, with the Tulsa BBB. We employ only professional crews and respect your property as it should be. Our employees possess a solid work ethic, have a trained eye for safety, are competent, and are committed to protecting the environment at all costs. If you’re ready to discover the beauty your yard can be with our tree trimming Tulsa services just give us a call! 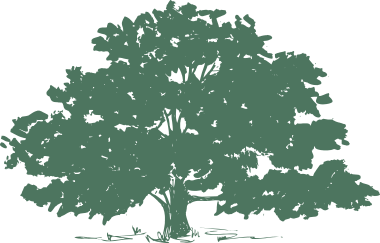 Rickert’s certified and trained tree trimming professionals can provide a free tree consultation when you contact us today.